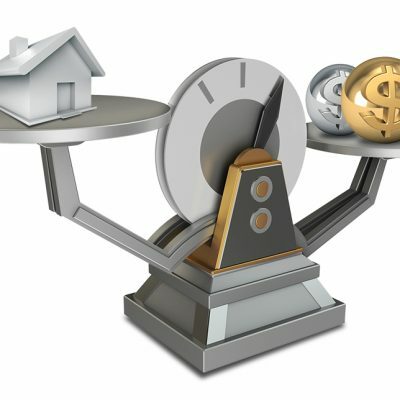 Housing cost pressures continue to dominate as a key concern among Western Australian households, despite a general shift towards more favourable housing market conditions in Western Australia in recent years. Housing affordability estimates have not trended in the same direction in all locations, with some areas bucking the general downward trend in house prices and rents. Furthermore, many individuals in the lower end of the income distribution have not benefited from these trends and remain acutely exposed to housing stress and the risk of homelessness. 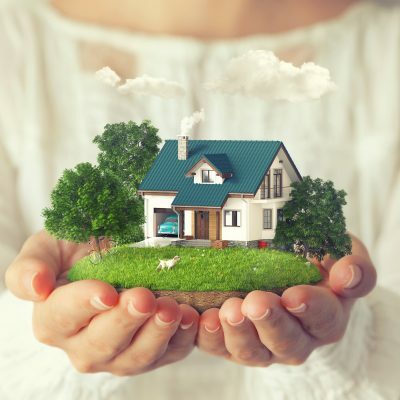 As the population ages, growing numbers of older Western Australians face crucial decisions regarding their housing in later life including options for downsizing. At the same time, the future home ownership prospects of the young remain dim. 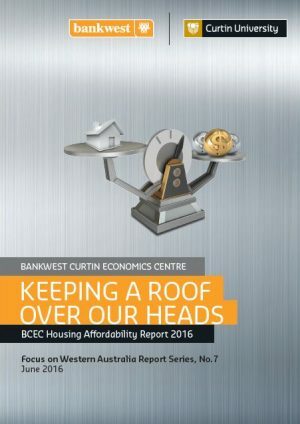 Keeping a Roof Over Our Heads is the seventh report in the Bankwest Curtin Economics Centre’s Focus on Western Australia series and the centre’s second housing affordability report. Using the latest data available, this report seeks to critically assess recent trends in the state’s housing costs and how these vary across spatial locations in WA. The report also examines the degree to which social housing alleviate housing cost pressures for low-income West Australian households and sheds light on some of the complexities that are associated with homelessness, such as precarious health. 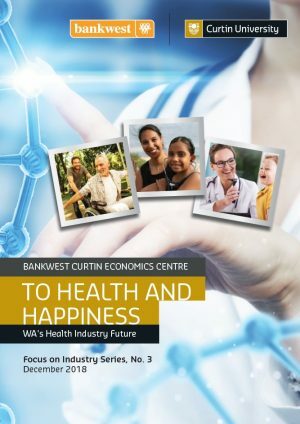 The report features findings from a new Bankwest Curtin Economics Centre survey of over 4,000 households in WA, New South Wales and Queensland to highlight WA’s housing affordability position relative to other states. This report shows that measures of severe housing stress have increased more for renters in WA than the rest of Australia. 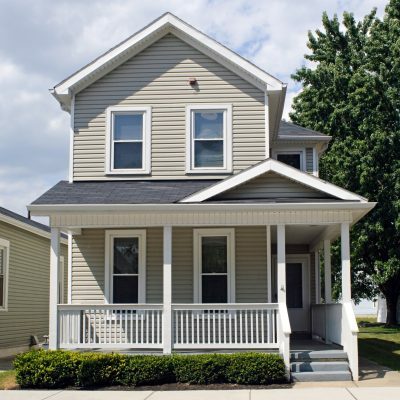 While most key workers have seen an increase, from 2013 to 2015, in the number of suburbs in which they can rent an affordable dwelling, the same cannot be said for those on the minimum wage. It remains the case that there are no affordable rental properties for an adult minimum wage holder. Many pockets of the population are still vulnerable to housing stress, including single parents, and excess demand for public housing in WA has not eased over the years. 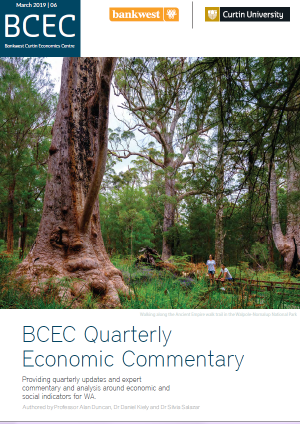 The BCEC Housing Affordability Survey indicates that households’ experience of housing affordability are influenced not just by prices or rents, but the extent of housing choice and commuting costs. The lack of housing diversity in WA compared to other states such as New South Wales can constrain housing choice among West Australian households. Furthermore, many West Australians spend more time commuting than they would prefer. The ageing of WA’s population raises new challenges and opportunities in relation to housing options for older households. 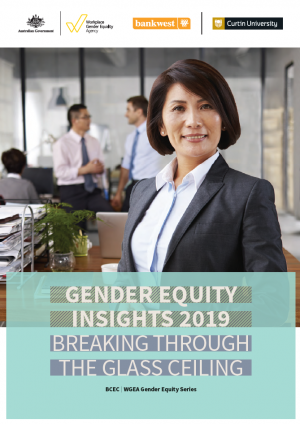 Generation Y households continue to face severe barriers to accessing home ownership, raising questions regarding the role of intergenerational transfers from the old to the young in helping young West Australians secure affordable housing. Finally and importantly, affordability concerns are particularly acute in regional Western Australia. Residents of regional WA are more likely to perceive their housing as unaffordable than residents of regional New South Wales or Queensland. Moreover, homelessness is far more widespread in the West Australian Outback than metropolitan areas.